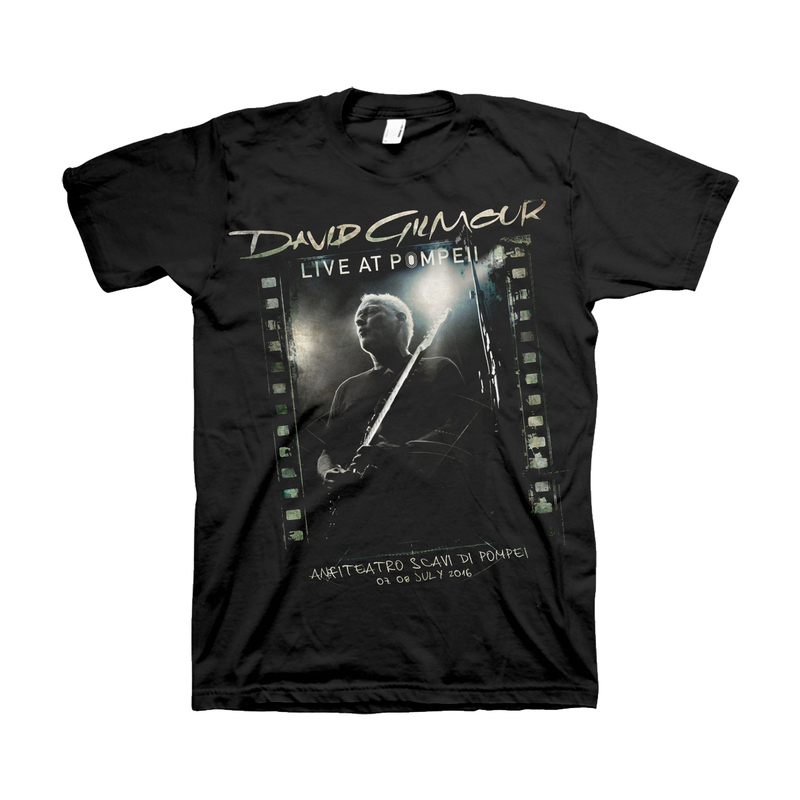 Limited Edition black tee with photo by Polly Samson and "Anfiteatro Scavi Di Pompei 07-08 July 2016" printed below. Beautiful shirt, top quality graphic and shirt. It’s going into my prized collection. I also really love that Polly took this picture. 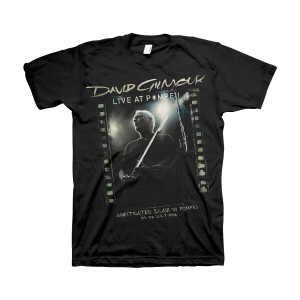 You just can’t go wrong with Gilmour merch. Received this shirt in the mail today along with the other Live at Pompeii shirt. Another great shirt to add to my collection. Exceptional quality and fit. Thanks for the great products.